Get the best deals online for all GP Thunder H8 CREE 80W Angel Eyes at ModBargains.com or talk to one of our car enthusiasts @ 714-582-3330 today! 60,000+ happy customers to date. If you're looking to convert your dim rings to an extremely bright LED bulb, then GP Thunder has just the thing for you. Their new H8 CREE 80W White Angel Eyes are amazing! 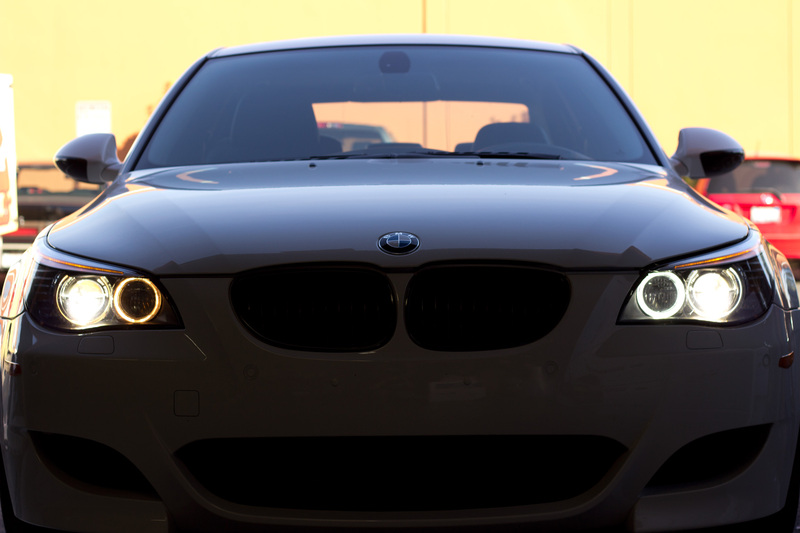 They not only give your ride a new look at night; they give you better vision and whiter light that actually resembles daylight. Most other bulbs are replacement bulbs that are just a bit brighter and don't really fit snugly into your stock bulb sockets. 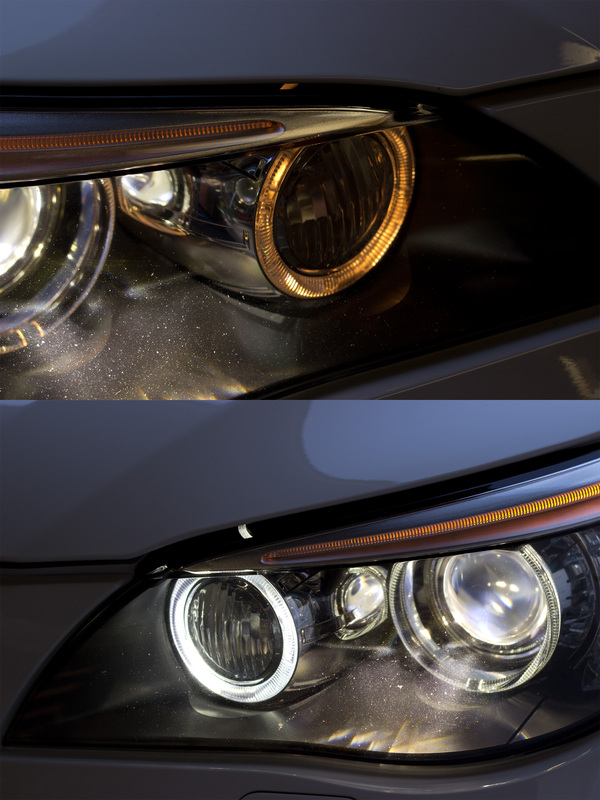 GP Thunder offers these white angel eyes in order to give you more than enough power for night driving and giving your car that aftermarket look without breaking the bank. LED bulbs are very good for low power consumption and producing bright light that lasts a long time. And most other lights would just burn out within a few months or throw off error codes. GP Thunders are extremely reliable and are sure to put a smile on your face after you see that fresh new look on your ride without sacrificing the dependability of your light system. Nothing gives your car a better impression at car shows than a new set of lights with a unique white glow. So grab a set of GP Thunder H8 CREE 80W White Angel Eyes from ModBargains by calling 714-582-3330. Our modification experts would love to talk to you.